GoSA Newsletter March 2015 - Fancy Some Pi? March 2015 includes a unique opportunity to attend Pi Day events. Pi (also depicted as π) is the 16th letter of the Greek alphabet, and numerically is a mathematical constant equal to the ratio of a circle's circumference to its diameter, commonly approximated as 3.14159 or 22÷7. Being an irrational number, π cannot be expressed exactly as a common fraction; its decimal representation never ends and it never settles into a permanent repeating pattern. 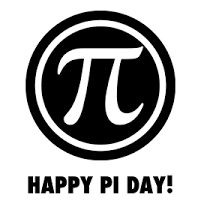 March 14, 2015 at 9:26:53 AM or PM, alternatively written as 3-14-15 9:26:53, has therefore been declared Pi Day, and there are various Pi Day events happening next Saturday morning all around the country. To find a Pi Day event near to you, visit the Pi Day page on our website. Speaking of websites, when last did you visit the GoSA website? We recently completed an upgrade of the GoSA website. The new website includes links to upcoming events, articles about geocaching in South Africa, a FAQ and Glossary to help explain geocaching guidelines and the lingo we use, and links to various useful websites and South African geocaching forums. 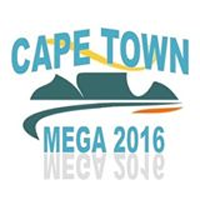 Follow the Facebook group, SA Geocaching Mega Events for more information. 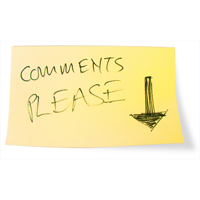 We would love to hear from you in terms of what information you want to see on our website, and what other information we can share with you as a geocaching community. 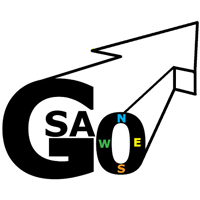 What information would be useful to include in the GoSA newsletter? Some ideas we are already considering are any unusual geocaching experiences from both cachers and owners, some of the SA geocaches with the most favourite points, advice on how to solve geocaching puzzles, geocaching diaries, fun and interesting statistics and advice from reviewers.